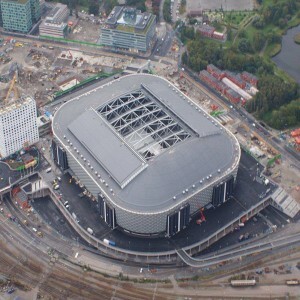 The stadium has a 6 km long internal road network. The parking can accommodate around 5000 cars and 200 buses. It has 136 electronic entrances. An umbrella covers the main cabin which accounts for 35% of the total area. 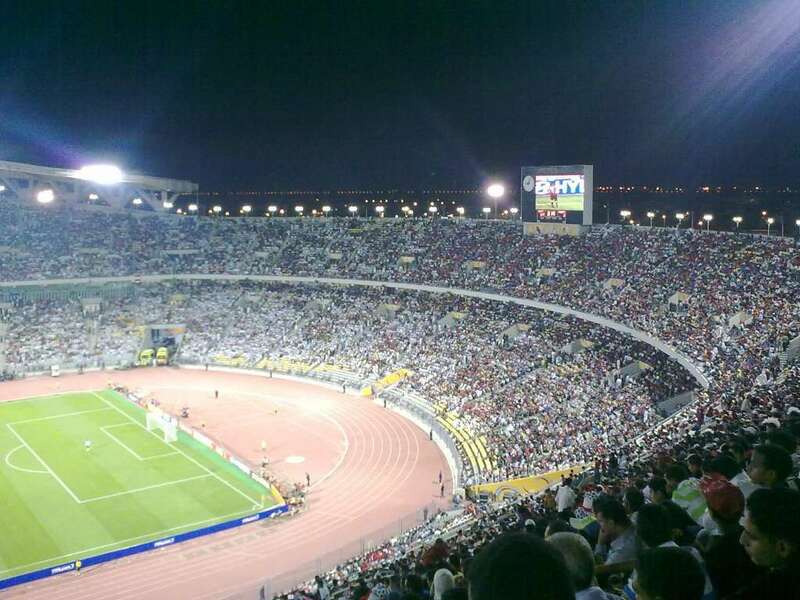 It is the largest stadium in Egypt and the second biggest stadium in Africa next to FNB Stadium in Johannesburg. 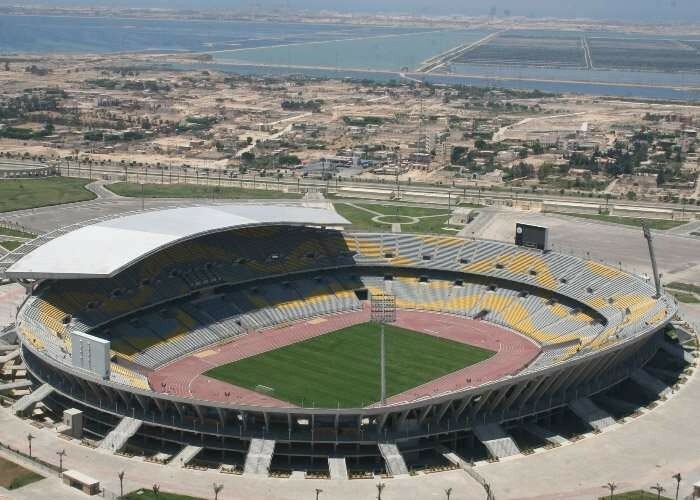 Borg El Arab Stadium is a well-known stadium (officially opened in 2007), located in the Mediterranean Sea Resort of Borg El Arab, 25 km west of Alexandria, Egypt. 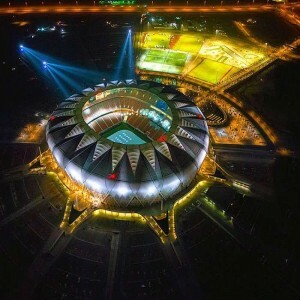 The stadium is situated at the Alexandria Desert highway, 10 km from Borg El Arab Airport and 15 km from the Alexandria’s City Centre. 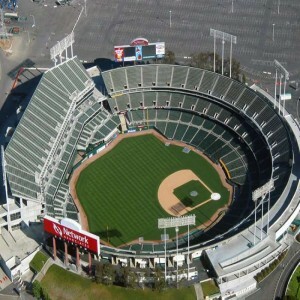 It has a capacity of 86,000 and is considered as the 27th largest stadium and the 9th largest Association stadium in the world. 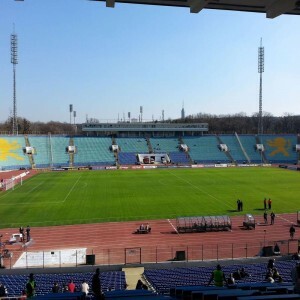 There is a running track in the field which surrounds the pitch. The stadium has four floodlights, and a roof that covers one side of the stadium. FIFA Vice-President Jack Warner and President Sepp Blatter addressed it as a fantastic stadium with high-tech views and fantastic lightings. Originally the stadium was commissioned to be a part of the ambitious 5 International Standard Stadiums of Egypt for the 2010 FIFA World Cup. 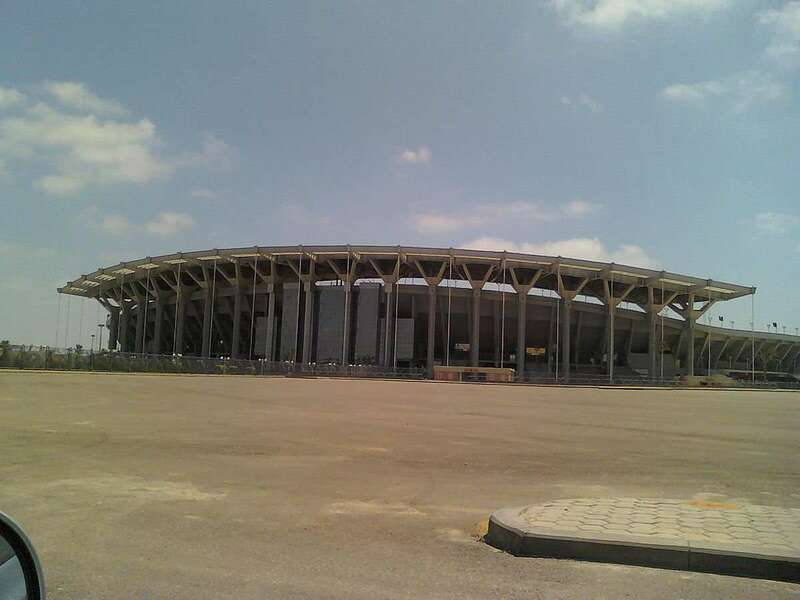 The stadium was expected to be one the venues of the Egyptian National Football team along with the Cairo International Stadium and the Mubarak Stadium. The stadium was designed and built by the Egyptian Armed Forces Corps of Engineers (EAFCE). It has hosted the opening ceremony of the 2009 FIFA U-20 World Cup. 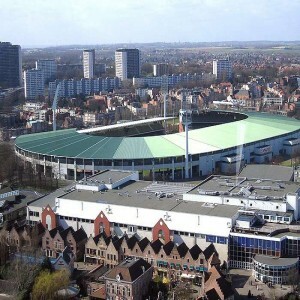 it is one of the venues that has hosted the 2009 FIFA U-20 World Cup. In the opening match, Egypt played Trinidad and Tobago.